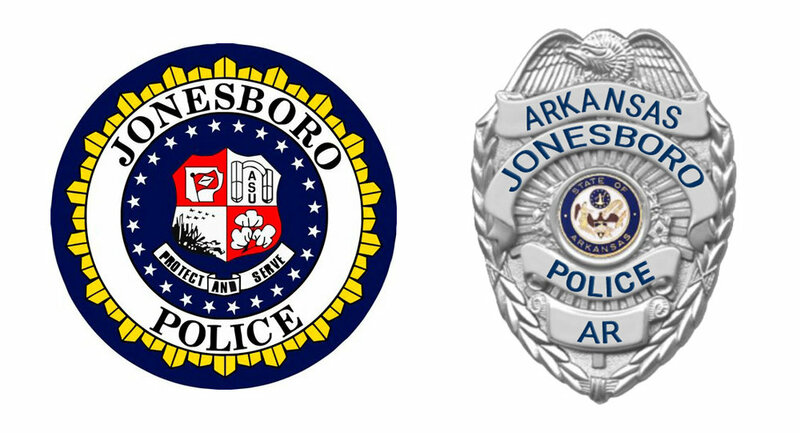 The members of the Jonesboro Police Department are always going above and beyond for citizens in this community. This department recognizes our officers in various ways from the awarding of commendations to the issuance of service ribbons and medals when they qualify for them. Any positive comments from citizens will also be placed in the officer’s personnel file and may be considered when appointments to specialized units or promotional opportunities are available. Fill out the form below, or contact JPD at (870) 935-5657 or (870) 933-4614 to let us know how our officers are doing. What did you see? Who was there? Where/when did it occur? Be as descriptive as possible. Thank you for your submission! We have received your message. JPD appreciates your comments and will commend the officer or employee(s) for doing great work and making an impact on our community!